This week, Matterport was highlighted in a feature story on CNN Money which discussed the future of virtual reality and real estate. Sotheby’s realtor Gregg Lynn, one of the top 75 realtors in the nation, gave his two-cents about the growing demand for virtual reality in real estate and how it makes the home-buying experience easier and more streamlined for both buyers and sellers. The average time a home sits on the market is 42 days, but with Matterport this timeframe can be much shorter. For one of their top-tier listings, Sotheby’s used Matterport Service Partner Bill Robinson from Capture It 3D to create a digital copy of a beautiful Telegraph Hill home which could then be shared online via Matterport’s 3D Showcase and VR-app. One-third of Sotheby’s listings in the San Francisco Bay Area can now be viewed in virtual reality, but next year Sotheby’s plan to make VR the norm in other top markets. The 5,600 square foot Telegraph Hill property took nearly 5 hours to fully-capture in 3D by Robinson, who has been hired by countless brokerages in the Bay Area over the past several years. As one of the most experienced Matterport Service Providers, Robinson has learned to capture exterior spaces in 3D as well as a space’s interior, and has even developed different techniques, dubbed “Closet Peeks”, to create the illusion of animation with doors and windows. As a Matterport Service Provider, Bill has not only focused on scanning real estate, but taken an artistic approach and created scans of the Ai Wei Wei exhibit on Alcatraz, the Palace of Fine Arts, and even a 11,000 square foot set of a major TV series. 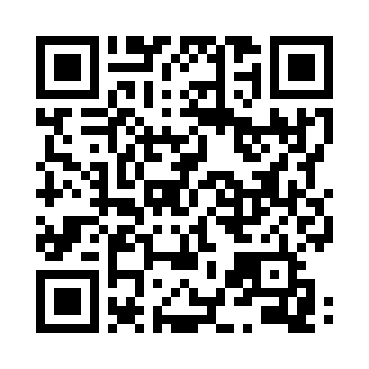 To view the Matterport Space in virtual reality, scan the QR code below with your Samsung device. You will need to be connected to a secure Internet connection and have the latest version of the Matterport VR Showcase from the Oculus GearVR Store installed. You also have the option of opening this link on your Samsung Mobile device and then click on the link below.